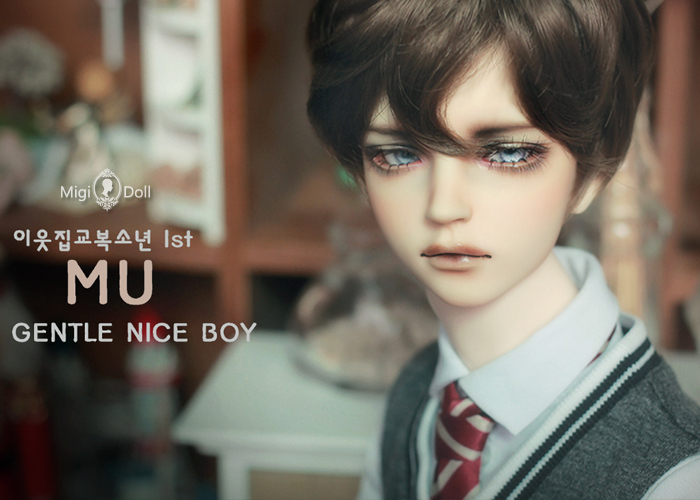 My sweet student 1st_Mu_Limited ver. 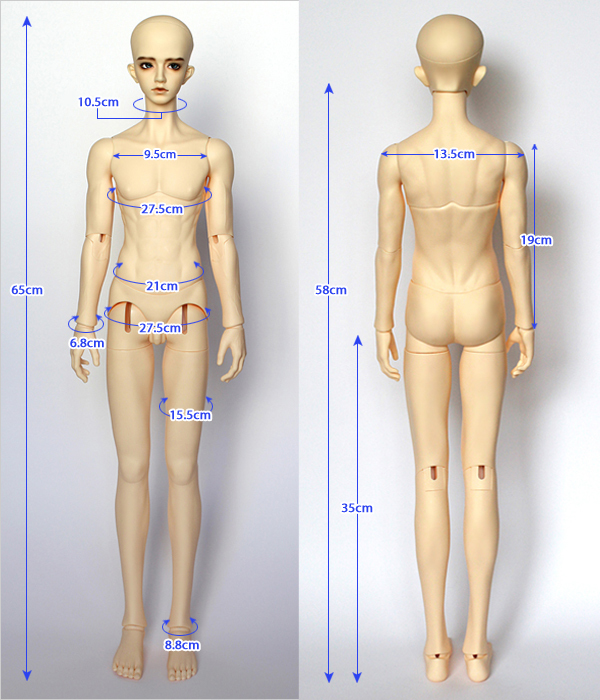 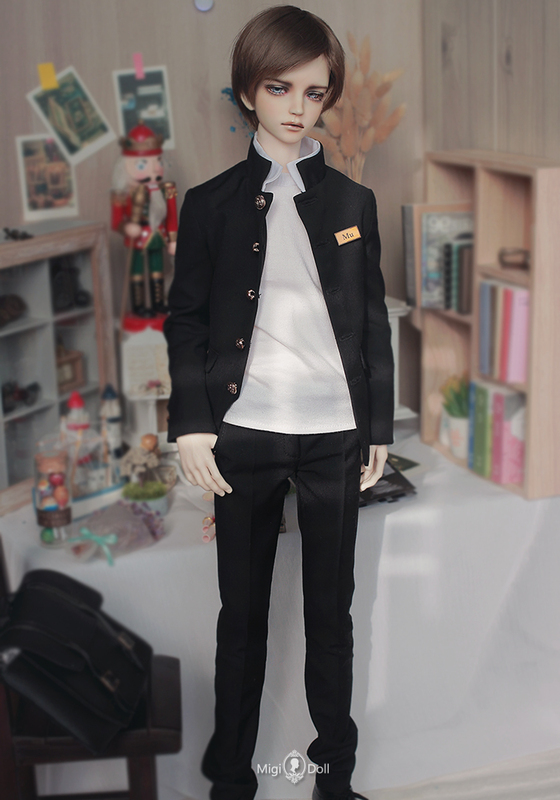 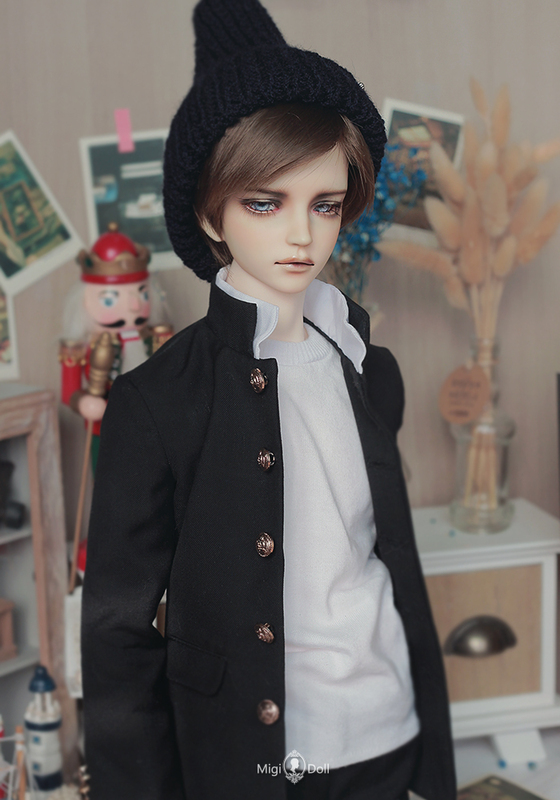 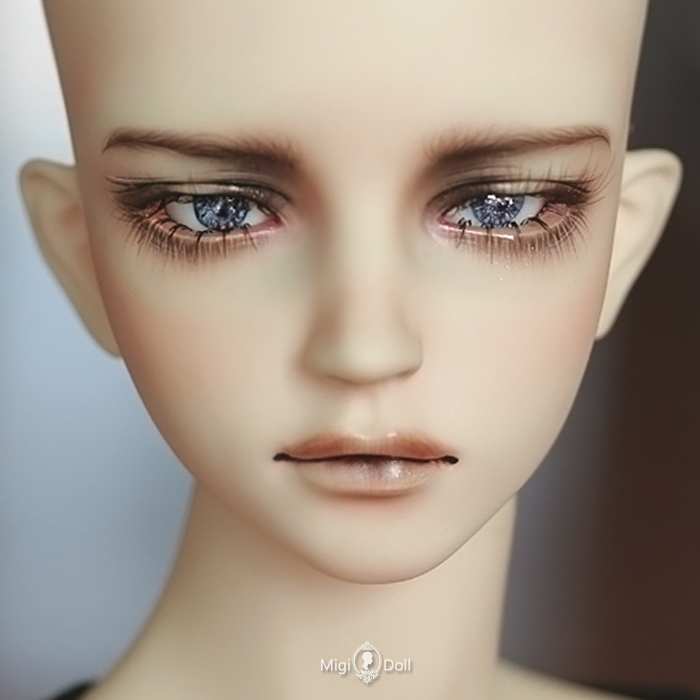 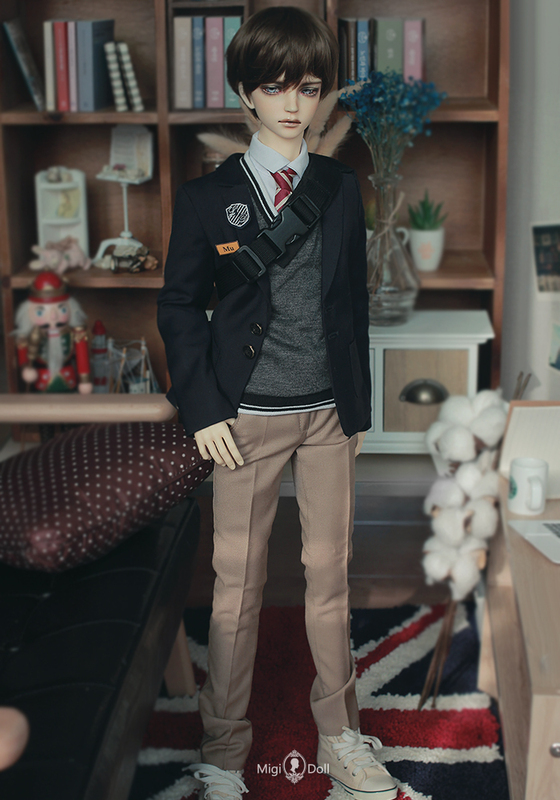 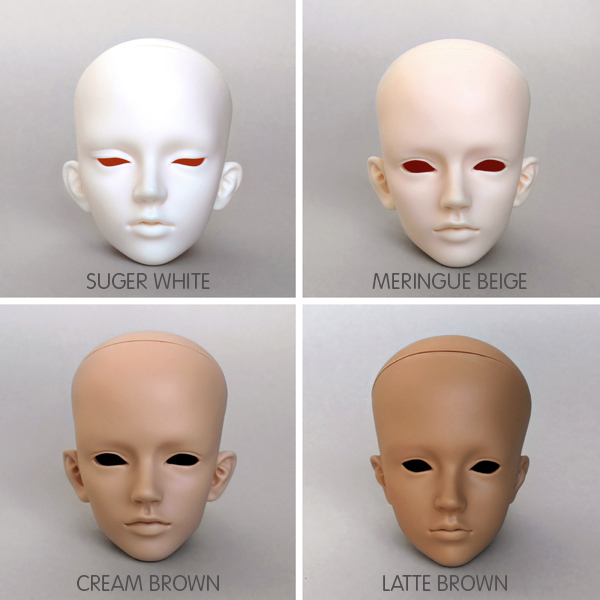 - Mu head + Guy BodyⅡ (65), Guarantee card, Doll Cushion, Doll Box. 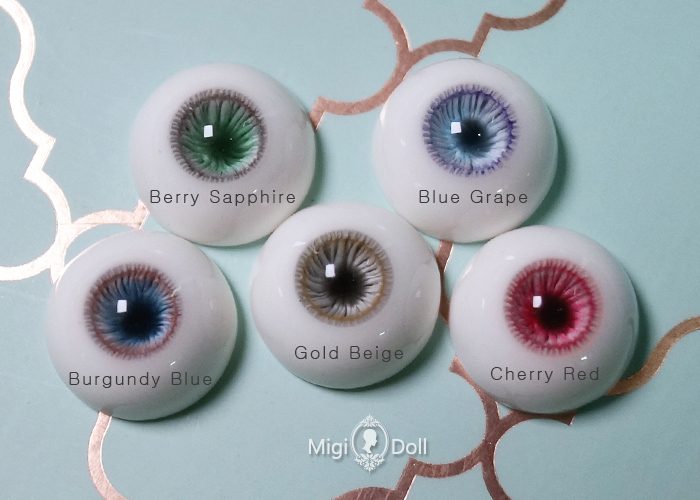 - Eye : Mirror lake eyes 14mm "Blue Grape"